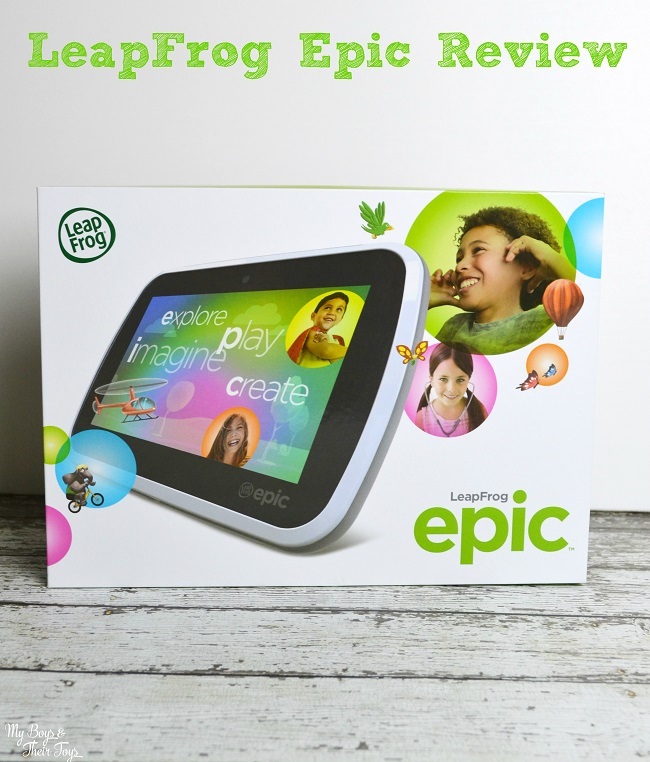 LeapFrog Epic Review + Preschool Toy Giveaway! 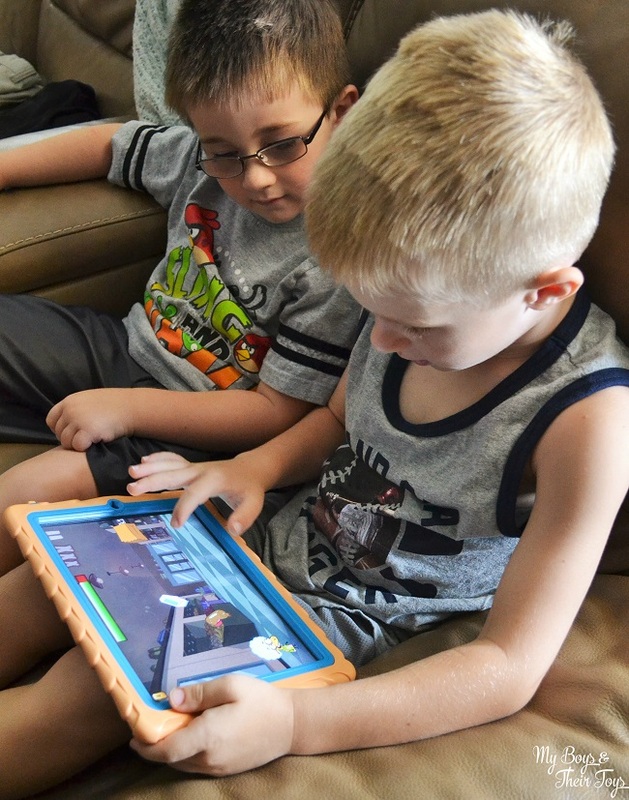 Are you trying to safely introduce your little ones into the world of tablets? 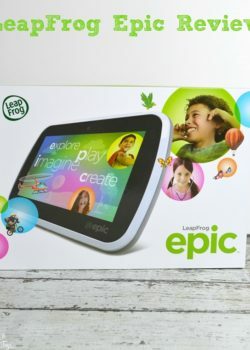 Then look no further than LeapFrog Epic. This innovative tablet not only allows your child to safely explore online content through the LeapSearch browser, but allows you as the parent to control everything that your child is allowed to do on the tablet. Have you or your child ever had trouble spelling a word? Thanks to the new app Easy Spelling Aid, that’s a thing of the past! The app makes spelling super fast and easy, and is especially helpful for children who are in special needs education. Using the app is simple, just press the large mic button, say the word that you are having trouble spelling, and it appears on the screen in an instant. 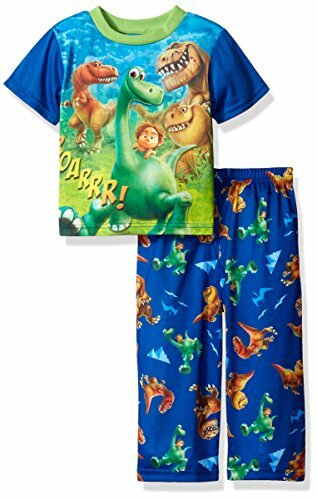 Get 3 Months of Rhapsody KIDS Music for $1 + $300 Target GC Giveaway! Doesn’t the radio make you squirm sometimes when the kids are in the room? Between the DJ’s cander discussions and songs with foul language – it can be tough keeping your little ones ears from listening in. That’s where Rhapsody KIDS comes in! Rhapsody KIDS is the first music subscription service to offer a fun, safe, and easy music experience created just for kids. 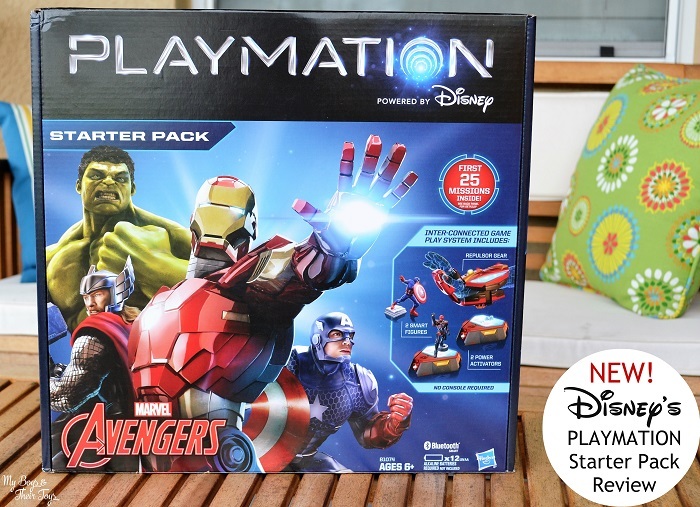 A First Look at Disney’s Playmation Avengers Starter Pack! Have you ever wanted to join forces with the Avengers? Now you can! 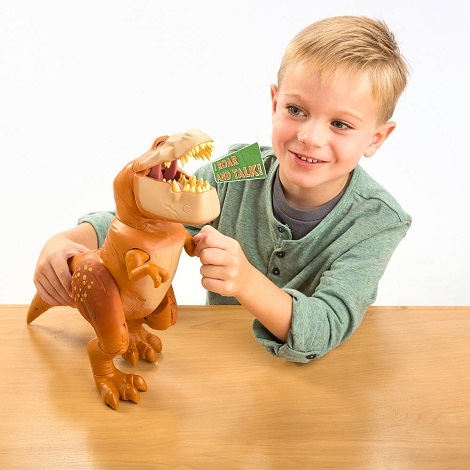 Imaginary play has come alive with Playmation! 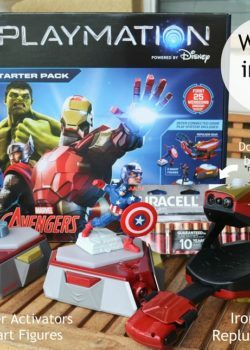 New from Disney and Hasbro, this interactive gaming system joins wearable gear with technology for a whole new way to play. Current compatible devices using iOS 7 or later: iPhone 4s, 5, 5c, 5s, 6, 6 Plus or iPad 3, 4, Air, mini, mini 2, mini 3 or iPod touch 5th gen.
12 AA Batteries – we used Duracell! Keep Learning Fun with the Latest Products from LeapFrog! 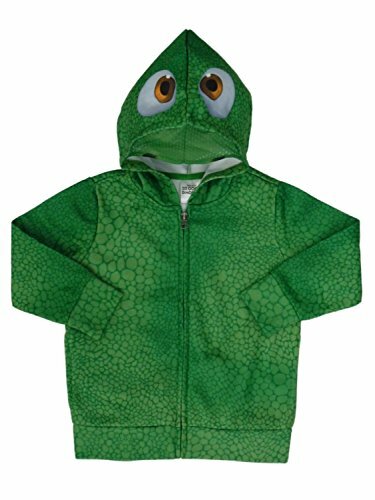 I’m excited to announce that I’ve been selected as a LeapFrog Ambassador! 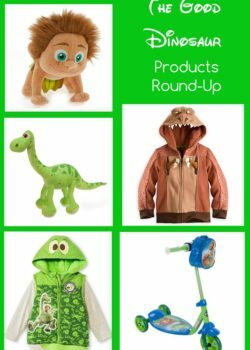 As part of the #LeapFrogMomSquad I will have opportunities to share the latest products from the brand with all of you! 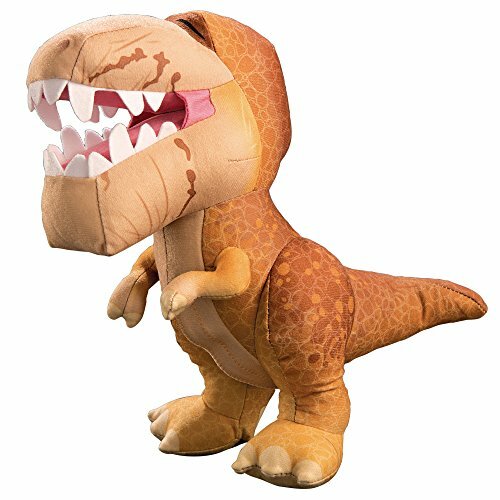 That means you will get a first look and in depth review of the newest products hitting store shelves. And today we’re jumping into our first review! 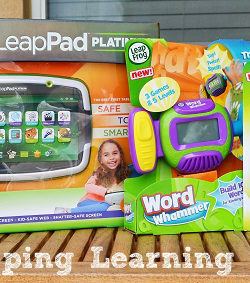 Introducing the LeapPad Platinum, Imagicards and Word Whammer! Inexpensive Action Cam for Kids – VTech® Kidizoom + Giveaway! 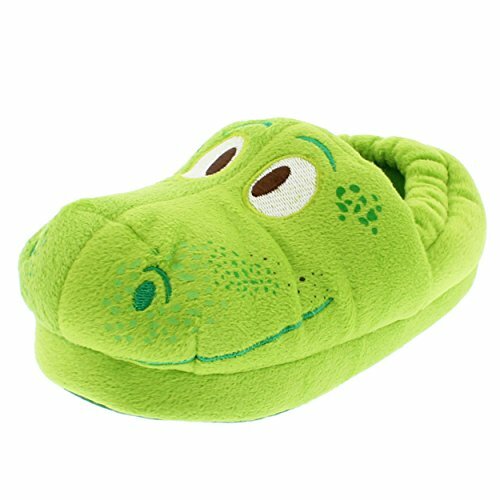 The product has been provided by VTech, however, the thoughts and opinions are all my own. Parents are using action cams for all their adventures, so why not kids too! 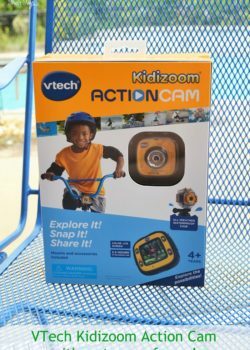 The VTech® Kidizoom® Action Cam is a durable camera for kids adventures, including skateboarding, biking, and swimming! I am an Orbotix Ambassador. This post is part of a sponsored campaign. I received compensation for my participation, but my review and opinions are my own. 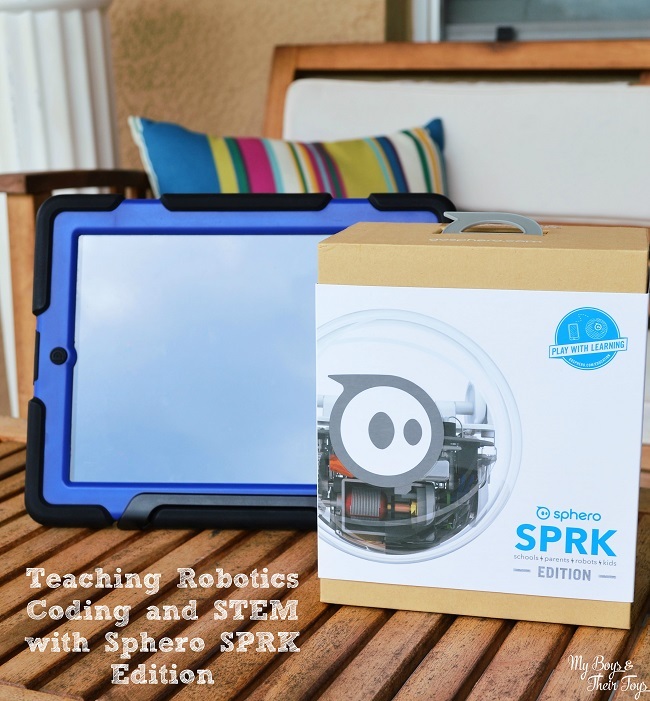 My family loves the new Sphero SPRK Edition robotic ball. 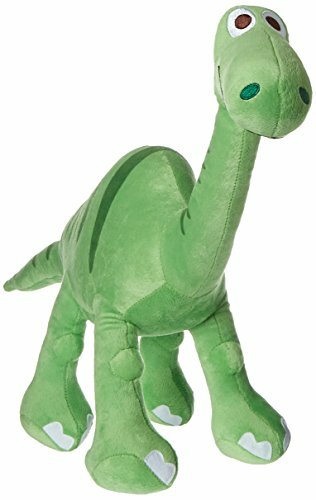 Not only can you and your children learn about coding, but you can create your own code within the app, or your animals will get quite a kick out of this ingenious smart phone or tablet controlled device. If you’re a fan of wireless keyboards then Logitech’s k400 Plus is the one for you. This keyboard was designed with wireless entertainment in mind. It’s also lightweight and compact, and combines the functionality of a keyboard with the convenience of a touchpad mouse. 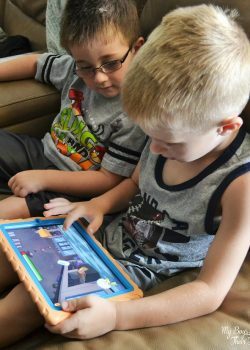 Our boys can’t enough of the iPad, and yes we do limit their screen time, but sometimes it is nice to have a break, especially when traveling, or on an important phone call. The problem is you need something to keep their attention for more than just 10 seconds. That is where the app store comes into play. 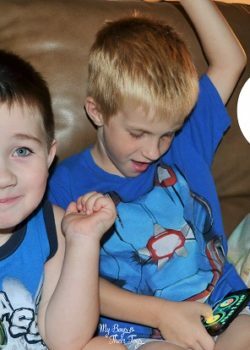 Our boys enjoy quick paced games that keep them engaged, and that is what the new Numb Chucks: Chuck Fu app is all about. T-Mobile Prepaid Plans Starting at Just $40! Have you heard about T-Mobile’s prepaid plans? Their Simple Prepaid Plans begin at just $40 a month* with 4G LTE data & unlimited talk and text! If you’re tired of going over your coverage limit and paying too much money for your cell phone bill – this plan is for you! The prepaid plans allow families to stay on budget too. Unlimited talk, text and data while on our network with no overages or annual service contracts. NOW! Includes unlimited calls and text to and from any number, including mobile phones, in the U.S., Mexico, and Canada. PLUS use your monthly 4G LTE data in Mexico and Canada like in the U.S., at no extra charge. I was invited to the Pixels Press Junket. All opinions are mine alone. 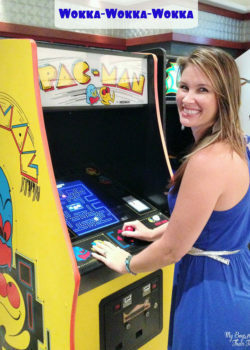 I’m no vidiette, but I definitely enjoyed playing classic arcade games like Pac-Man, Tetris and Duck Hunt growing up. That’s what appealed to me most about seeing the new Pixels movie, and my favorite funny guy, Adam Sandler, of course. I was able to see an early screening of the movie and I got all kinds of flashbacks to my 80’s days. Seriously those were the best, right?! 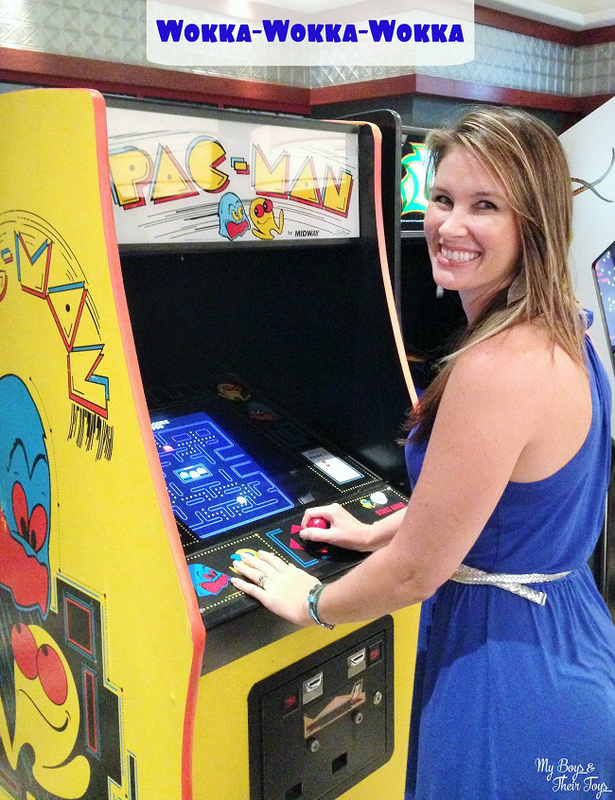 Okay, maybe not the attire, but the music and games rocked! This post is part of a sponsored campaign with Legacy Games. I received compensation for my participation, but my review and opinions are my own. Kids love music! 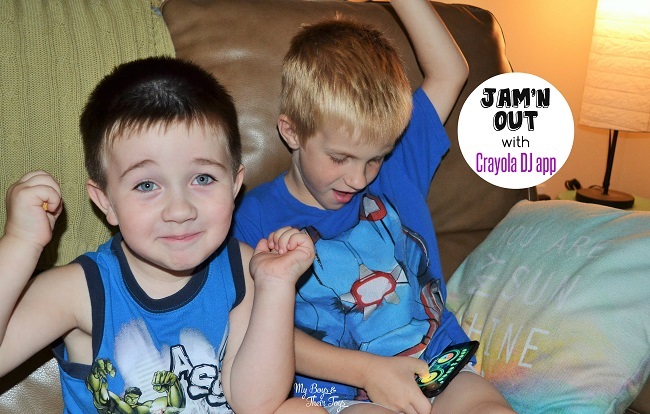 And with Crayola® DJ, a cool and unique music creation app for kids, ages 6-10, they can learn the basics of music production, as well as mixing and scratching music just like a real DJ! 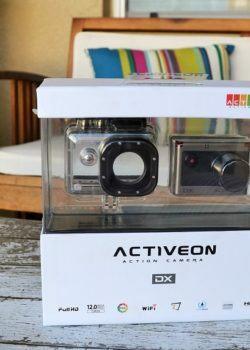 Recently our family was invited to Disney’s Social Media Moms Conference, which was an amazing experience and a great way to test out my new ACTIVEON DX action camera. When this baby got to our house I was so excited to try it out. 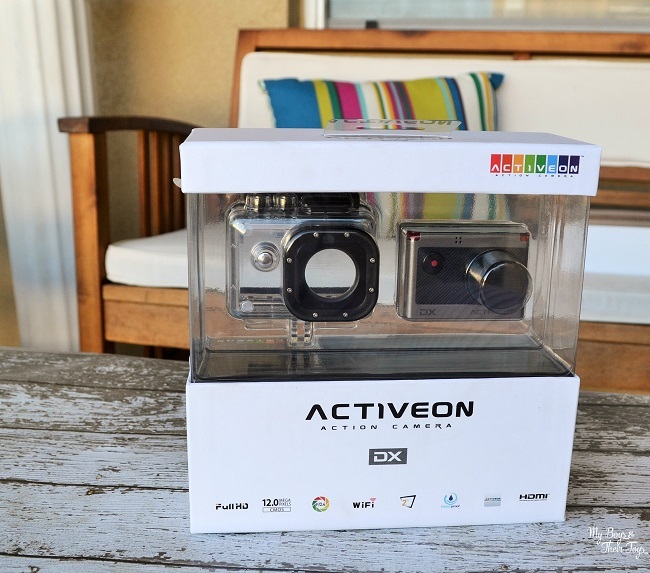 Having the ACTIVEON action camera really opens up all kinds of opportunities for our family to record special memories that we have been unable to record in the past. For example, when we were invited to Discovery Cove, this would have been an amazing asset as I snorkeled through the coral reefs because the protective waterproof case of the ACTIVEON is capable of withstanding depths of up to 196 feet (60 meters). 995…..that’s the number of people killed in distracted-driving-related crashes that reported cell phones as the distraction. Can you imagine losing someone you love over a text message or Facebook status update? It’s not worth it. Have you ever stopped and wondered, “why do I need all of this?” Many times we carry around a lot more than what is necessary. Between laptops, books, bags, wallets, and even carrying our own children, we can become so worn down. Women are especially guilty of carrying wayyyy too much “stuff.” So I’m giving you a new tool to help lighten the load: The Key Ring App! Should I Upgrade to the Galaxy S6 Edge? The latest iteration of the Samsung Galaxy line is made up of two devices, the Samsung Galaxy S6 and Samsung Galaxy S6 Edge. The Galaxy S6 Edge is the top-flight device available from the manufacturer, offering its revolutionary panoramic screen at a premium when compared to the base model S6, but the attractive package of features the standard Galaxy S6 offers means the difference may not be worthwhile for everyone in the market for a new Android phone. While the S6 Edge challenges the limits of the smartphone form factor at large by wrapping its Gorilla Glass screen slightly over the front edges of the device, both it and the base Galaxy S6 employ the same 5.1 inch Super AMOLED screen rated for 577 pixels per square inch. Both devices benefit from upgraded internal processors that promote faster operation than ever before and improved 4G LTE connectivity. Standard S6 models include 32GB of onboard memory to double the amount offered by the Galaxy S5, and you can get the Samsung Galaxy S6 at Harvey Norman today. In the technology driven society that we live in today it is important to have a device that meets your family’s needs. The HP Envy TouchSmart 15.6″ Touch-Screen Laptop is that device. This laptop provides extreme performance with AMD’s most powerful mobile processor to deliver exceptional Gaming and Entertainment experience. I am a member of Everywhere Society and Everywhere has provided me with compensation for this post. All opinions are mine alone. 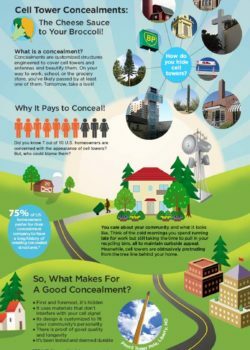 Did you know from 2003 to 2013, cell site locations have nearly increased by 50%? We’re living in an ever-growing tech world. A study done by researchers at Pew Internet concluded that American’s have a wireless addiction. 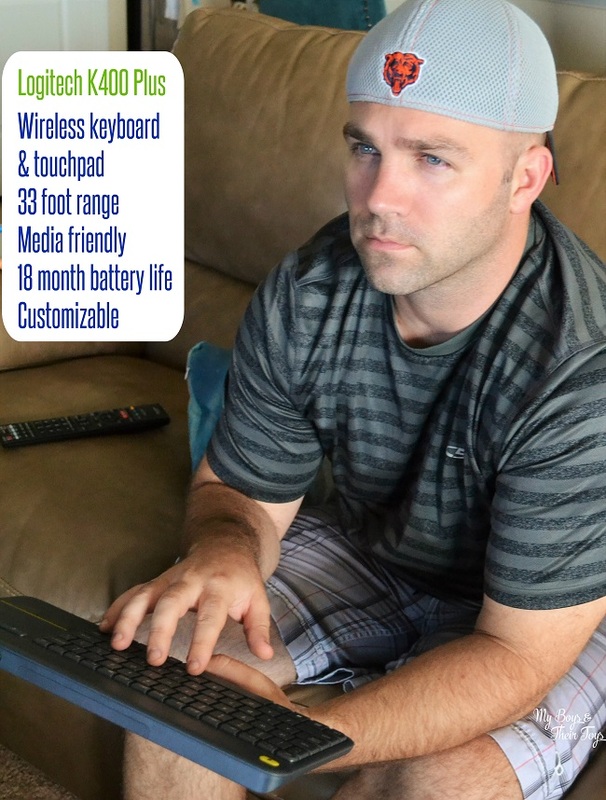 91% of American adults have a wireless phone, and 29% of wireless owners describe their phone as “something they can’t imagine living without.” With the industry that I’m in, unfortunately I have a constant need to grab my wireless devices too. How about this interesting fact: There are roughly 21 cell sites to every McDonalds in America! And 91% of people say cell service is as important as deodorant and more important than TV and coffee….wow! As our need for wireless networking grows, so does the need for infrastructures to transmit our texts, social media shares and more. I participated in an Influencer Activation on behalf of Influence Central for Doctor On Demand. I received a free trial coupon code to facilitate my review as well as a promotional item to thank me for my participation. Doctor On Demand is giving US families everywhere an easier way to get in front of a doctor. This healthcare service provides virtual visits to board certified physicians, psychologists, and lactation consultants via smartphone, tablet, and desktop computer. Simply download the free Doctor On Demand app to your device or visit doctorondemand.com via the Google Chrome browser to utilize their services. Next provide a few details, including your personal information and the symptoms you or your child is encountering. Then instantly connect with a provider in your state for a 15 minute video visit. The #SelfieStick is all the rage right now. We are certainly having fun testing it out! 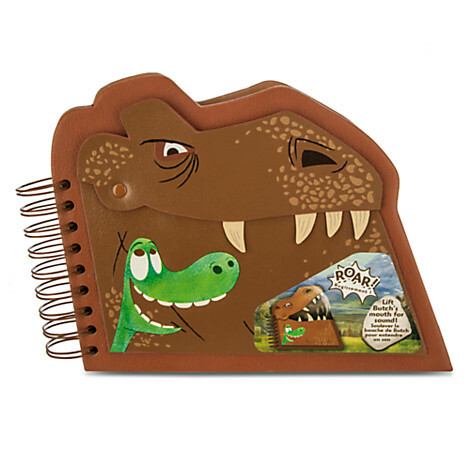 However, ReTrak has many other tech accessories that are just as cool. Today I’m sharing the top tech accessories you need to make your life easier. 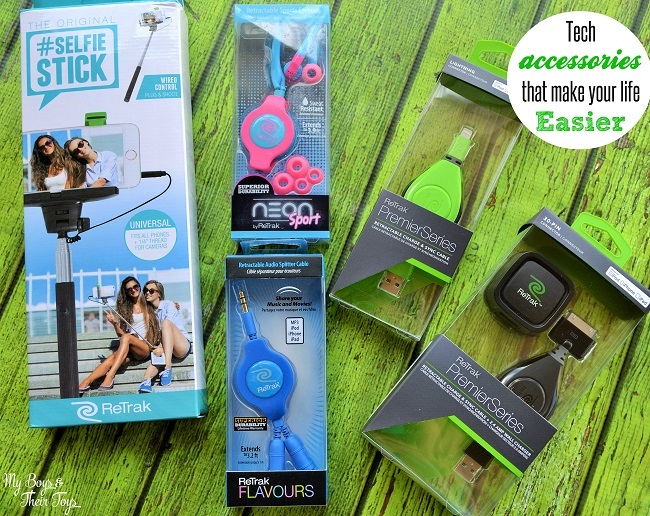 Get rid of the tangled mess with ReTrak’s Premier Series Retractable Charge & Sync Cable. Charge your iPod, iPhone and iPad with ease with this portable accessory. The tangle-free cable retracts for compact, convenient storage. 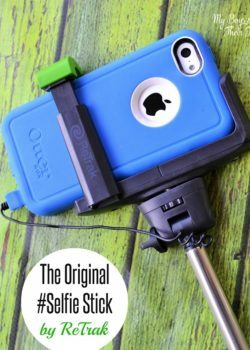 You can also sync media, pics, and files between your phone and computer or laptop quickly and easily with this retractable cable. 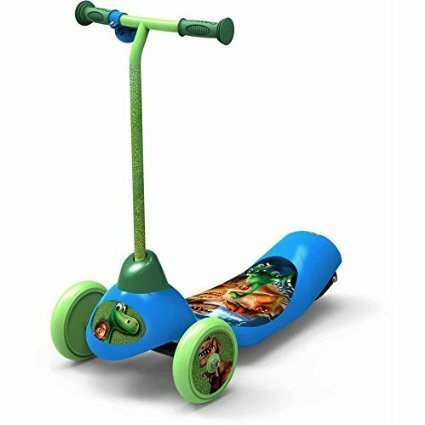 I definitely recommend this for people on the go. 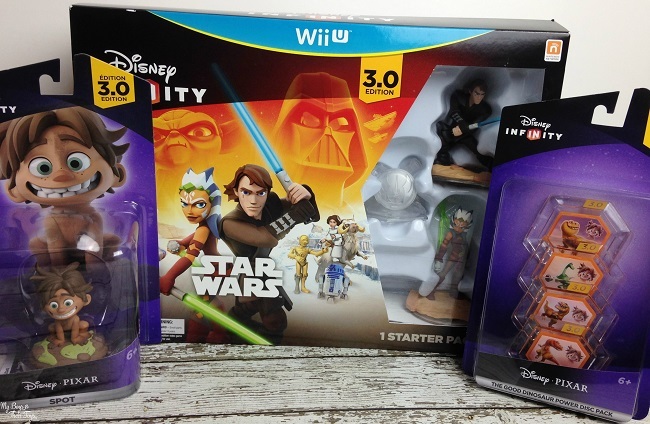 Skylanders unveiled new elements – Light & Dark – for the first time during the holiday season. As they continue to unveil new Skylanders characters, my son’s collection is quickly growing. 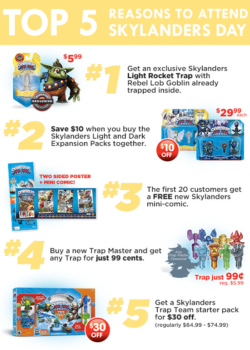 We recently received a fun box full of all new Skylanders Trap Team characters that he can use with his tablet game. He was giddy with excitement. Based on the popular Captain McFinn storybook character, the #SwimandPlay app brings Sand Dusty Reef to life in this preschool learning game! 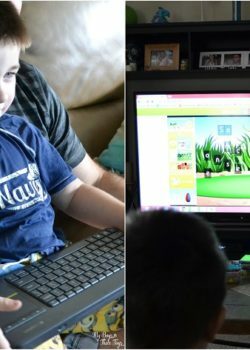 Available for iPad devices, Captain McFinn Swim & Play is the first-ever children’s app to offer an interactive live host! As the child plays the app, the host praises them by name on their accomplishments. 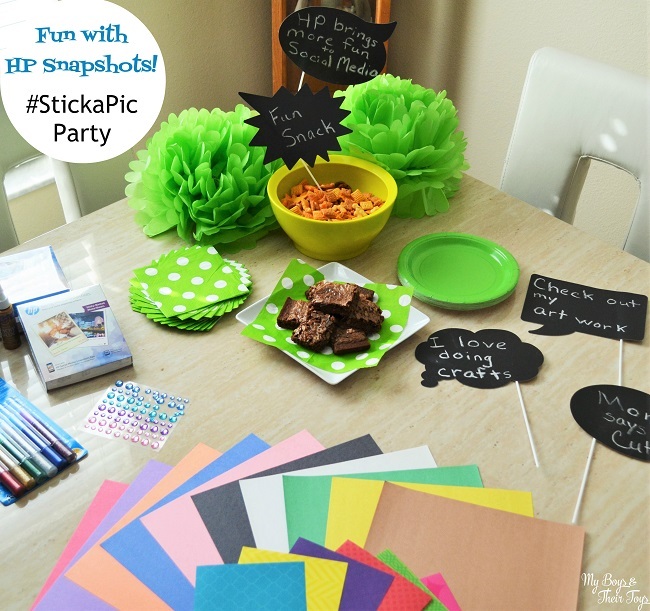 As a parent, I think this is a really cool idea! 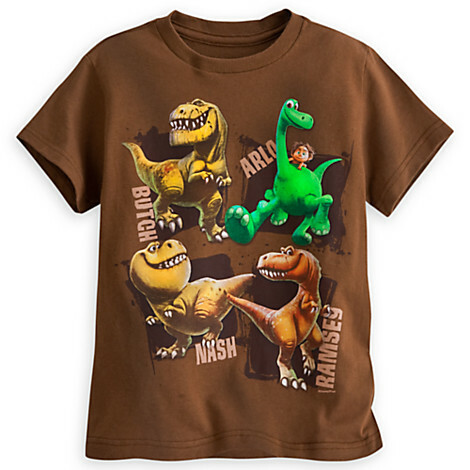 Children need tons of praise and accolades to encourage and grow their confidence, and this app helps to do just that. During the game the host will suggest that players play certain activities that offer important pro-social life lessons, such as kindness and sharing. They will guide the children to locate the orange starfish which offers a tunnel to the secret activity, like showing their artistic side by creating a fun painting or record their own song! 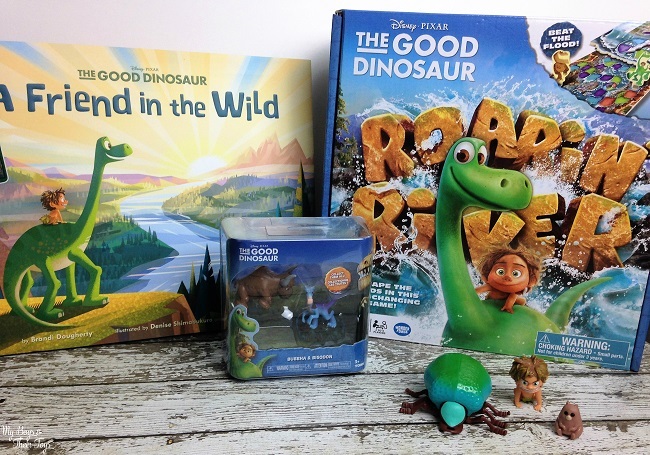 This is a sponsored conversation from Mums the Word Network and Skylanders. All opinions are my own. 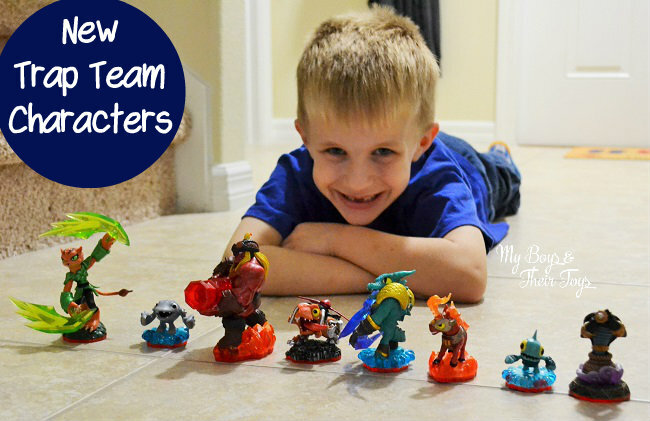 Do your kids love Skylanders as much as mine do? 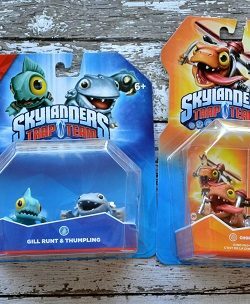 The boys Skylanders Trap Team collection is continuing to grow, so much so that I had to find a Skylanders Case to store them all! The boys absolutely love playing this ultra-cool game via their iPad. Recently I started a Biggest Loser Challenge at my school to encourage the teachers and myself to get back in shape for the New Year. My number one way to lose weight is to walk/run on my treadmill while either watching a movie on my iPad, or listening to my favorite tunes. The problem is my headphones. 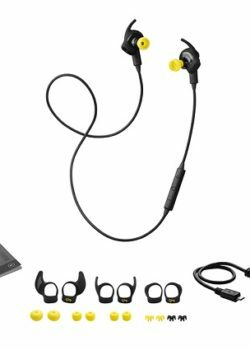 It seemed like every time I got into a groove I would hit the wires on my headphones with my hand and it would trip up my workout. 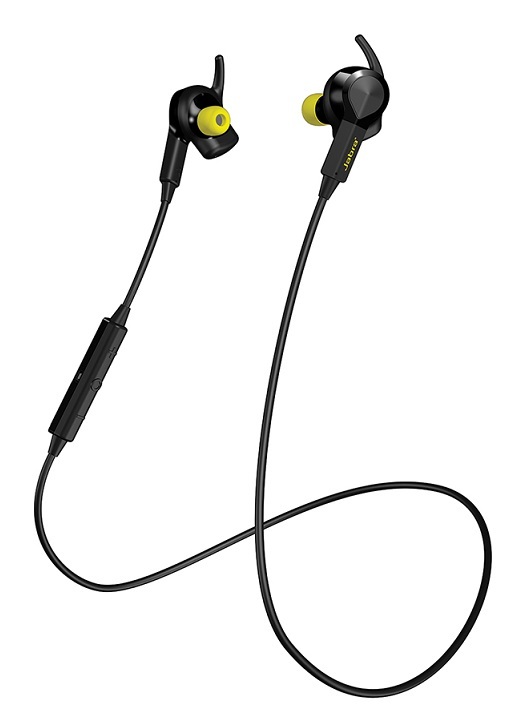 I have finally found a solution to my problem: Jabra Sport Pulse Wireless Earbud Headphones from Best Buy. 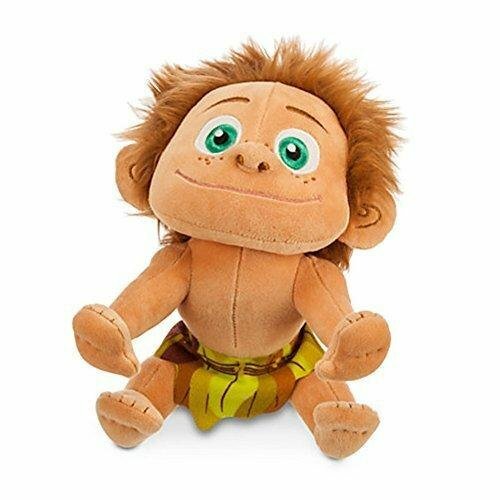 During the holiday season it can be a challenge to find that perfect gift. Thankfully Best Buys great deals and large assortment of all things tech makes it a one-stop shop for our loved ones. One item that is on my wife’s wish list this year is a new camera. She needs something that is easy to operate and takes crystal clear pictures. 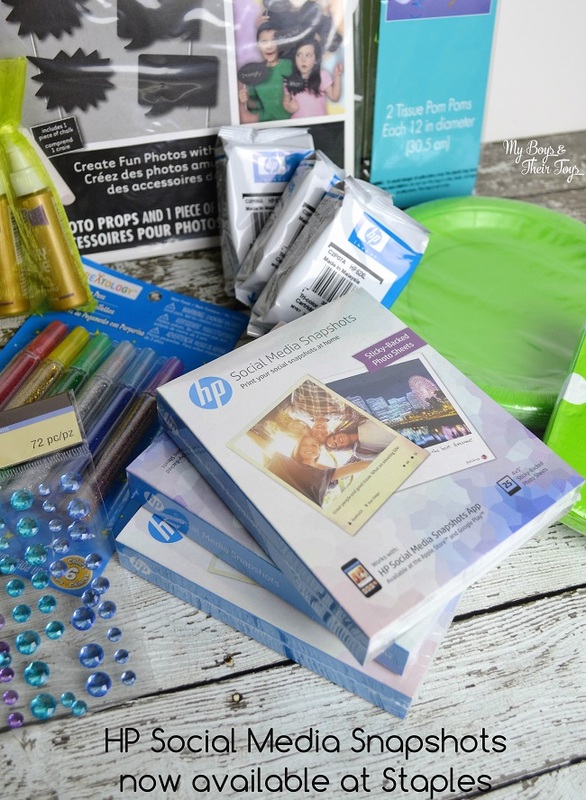 Best Buy is the ultimate destination for the latest cameras to capture your holiday memories. 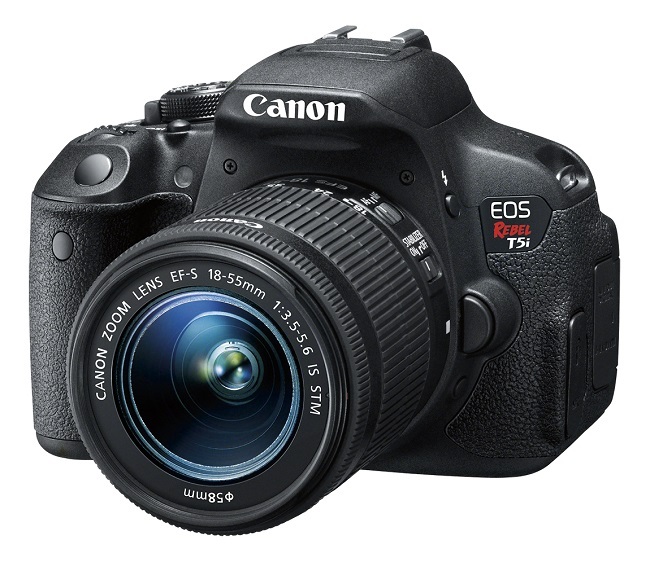 One example of this is the Canon EOS Rebel T5i. 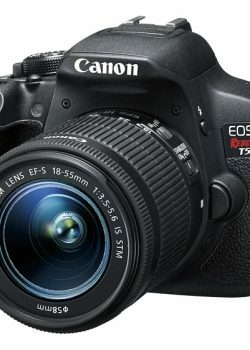 This is one of the best-selling DSLR cameras that Best Buy sells. This camera makes advanced photography easy and fun, and gives you exceptional image quality, along with a host of features to enhance your creative expression.